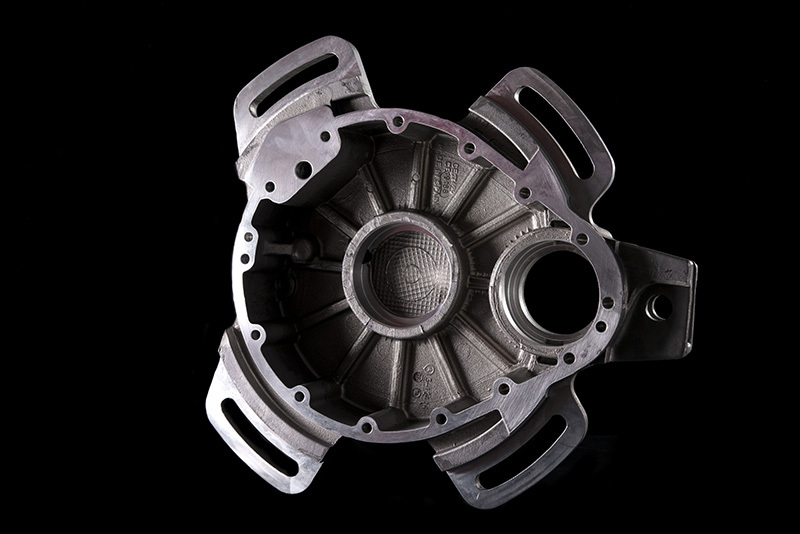 ALUMALSA is an aluminium gravity die casting foundry. 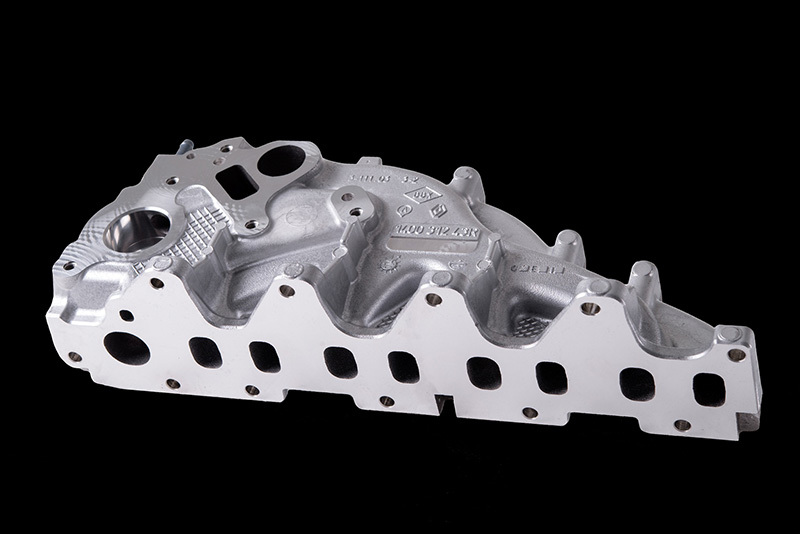 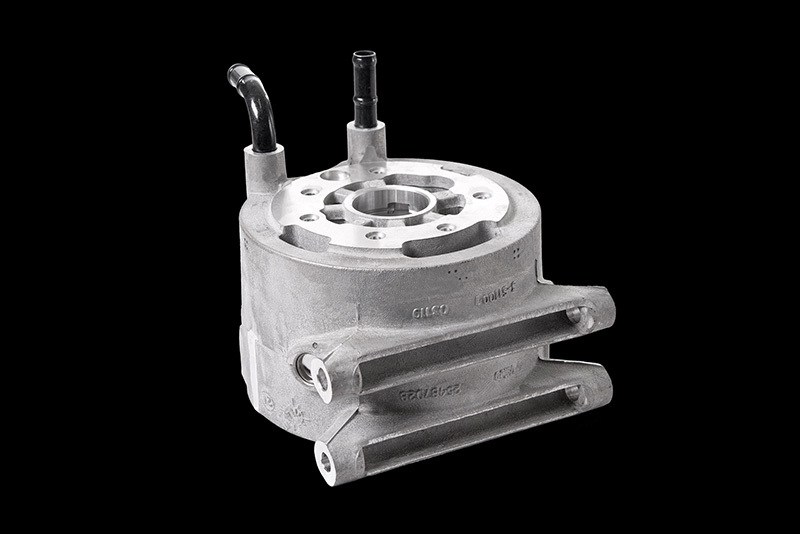 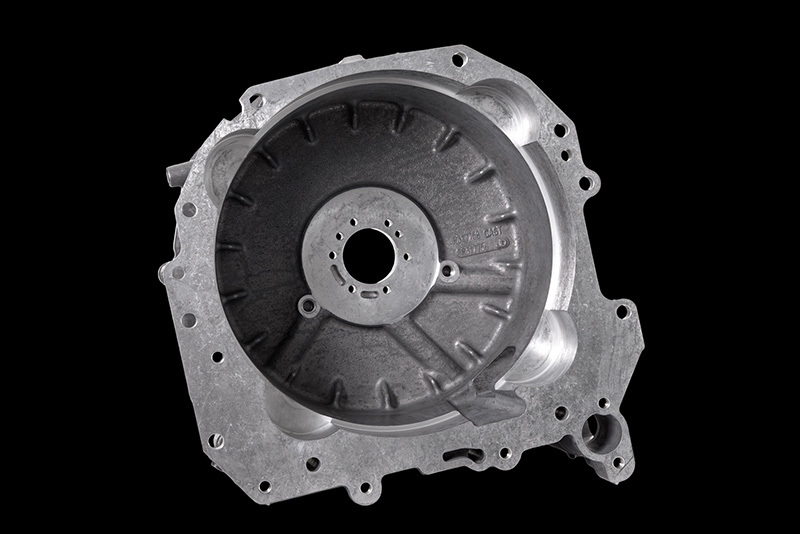 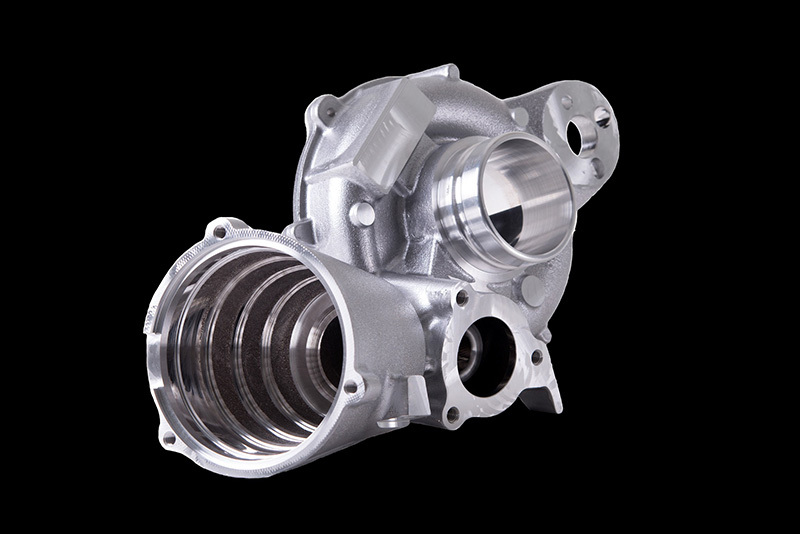 We are suppliers of rough-cast and machined components, certified by the main manufacturers of the automotive sector. 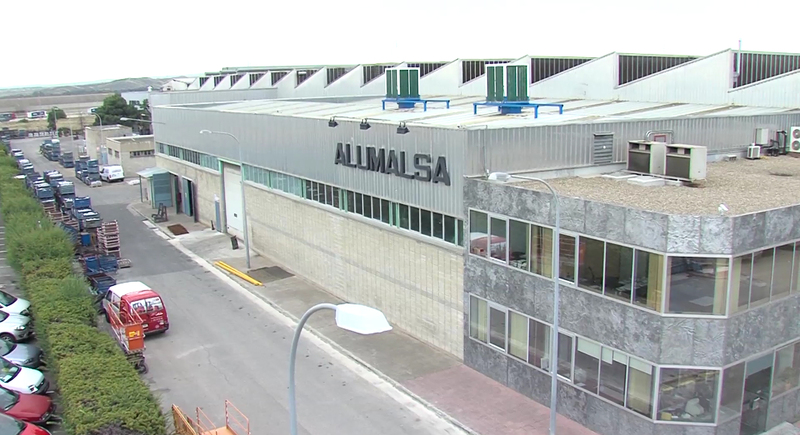 Founded in 1946, it was transferred to the current plant in 1978, covering 22,000 m2 of constructed area within a total of 56,000 m2. 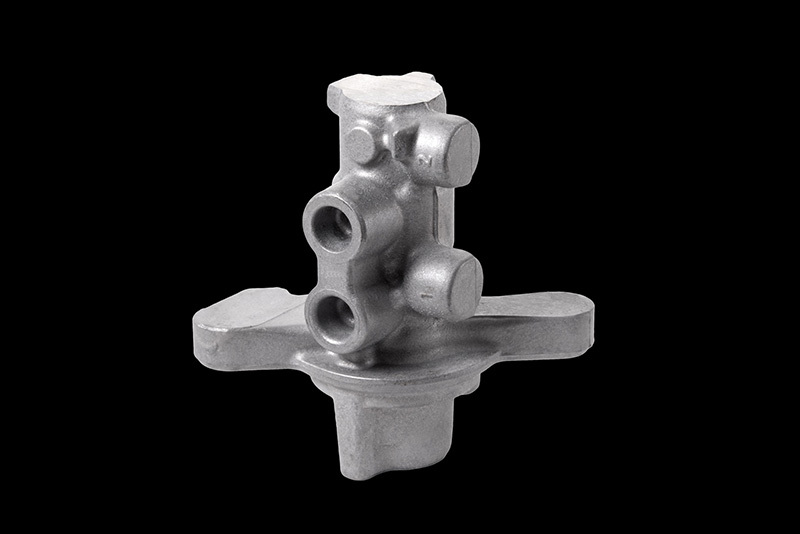 Since 1987 it belongs to the Montupet Group, which became part of the Linamar Division of Light Metals. 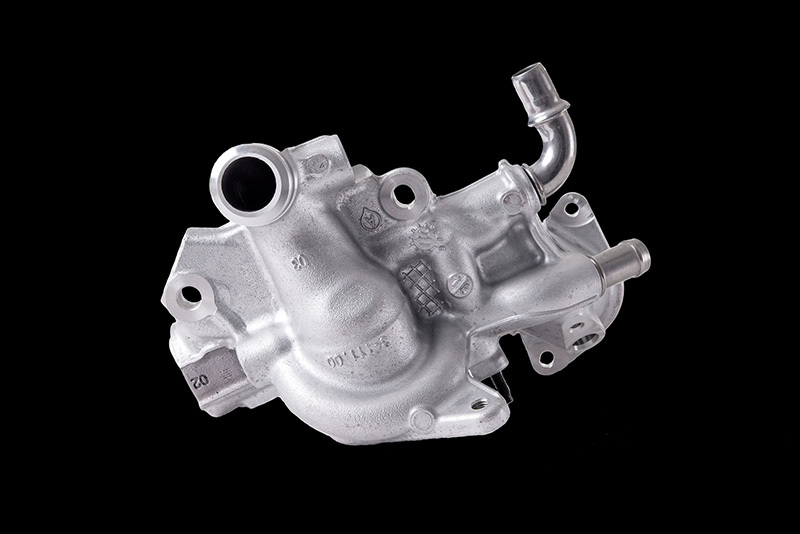 The company manufactures three product ranges: components for managements systems of gas inlets and outlets in engines; components for brake systems, cylinders and brake calipers; and large components for agricultural machinery.